Started the morning with 85 push ups and set off for a comfortable, easy-paced run. It was beautiful out, a nice and relatively cool 79 degrees with a slight breeze. The route I took today had a lot of trees and was very pleasant. I didn’t set out to run fast today; just a comfortable and slow pace. I still got a sub-10 Minute average, so that’s good at least. My next run will likely be a morning run as well. I think I’m done with afternoon runs for the time being. 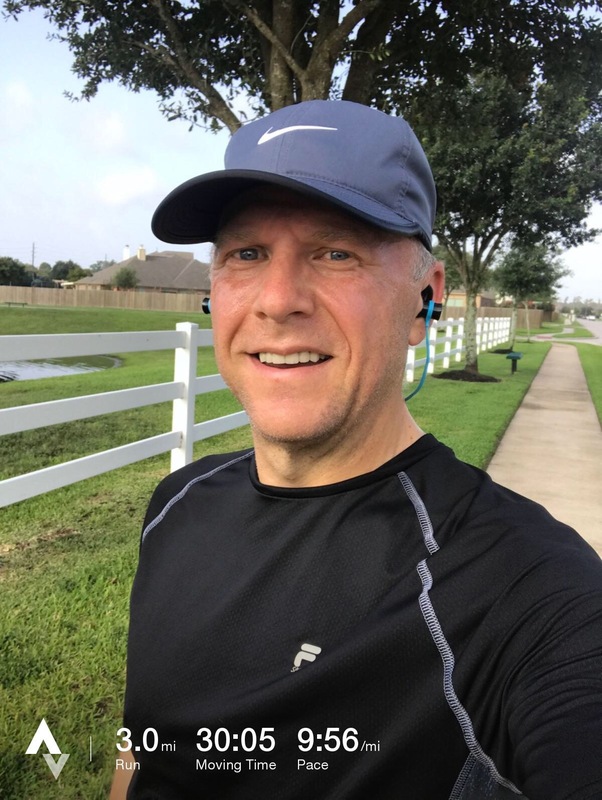 It’s just too damned hot here in Texas in the summer to run comfortably or safely.